No, I'm not endorsing a new brand of flatiron (which I'm hoping I could) or am I telling a story of how I learned to iron clothes with a memorable flat iron. This blog, as what it's supposed to is about a new restaurant that I recently tried with Visa credit card and eventually loved. This Halloween, Megaworld Lifestyle Malls invites all families for the Wizarding Academy, a magical Halloween Celebration at the most romantic mall in the Philippines, the Venice Grand Canal. 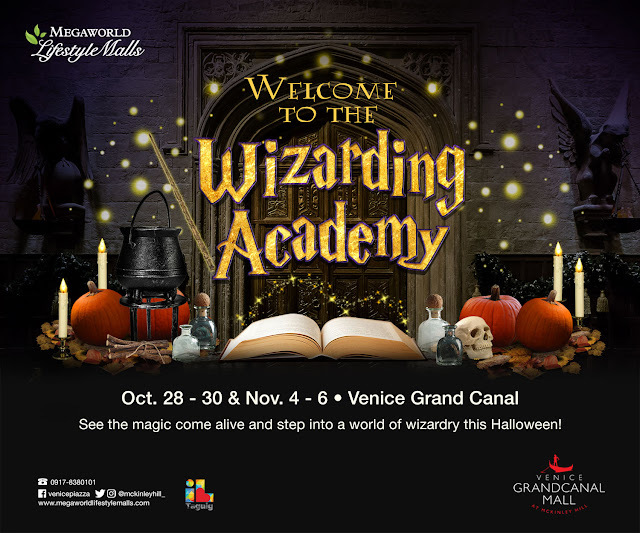 Marvel at floating candles, join a costume trick or treating event, try fun activities, interactive booths, and shop for wizarding supplies, merchandise and treats at a magical bazaar that will bring the world of wizarding to life in family friendly experience. Cheers to us Japanese food lovers! 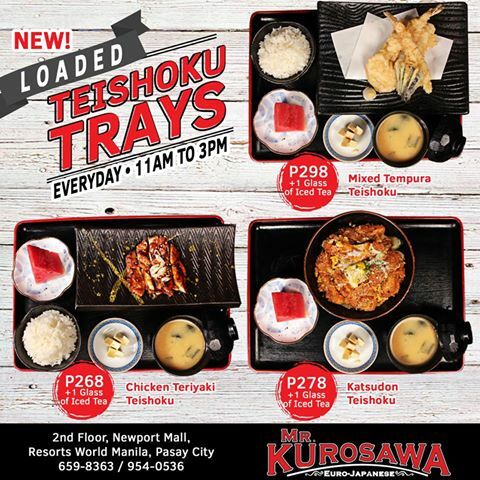 Mr. Kurosawa, a fusion of European and Japanese taste has extended it's Teishoku trays during weekends. You can not only enjoy Mr. Kurosawa's dishes, but at the same time you can make sure you stay within your budget for a hefty and healthy meal. Santa Clause dropped his gifts off early together with fabulous tidings! As the demand for more unique shopping finds, that are more affordable, Circuit Makati made the efforts to bring all this in one big event and venue! 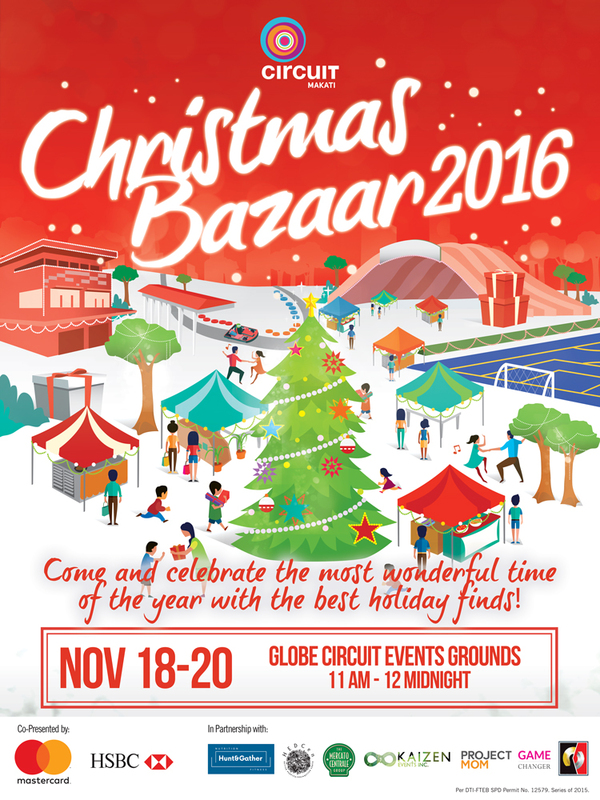 Christmas will be merrier, I bet you, as the bazaar opens to the public on November 18 and will run until the 20th! Exotic places, wild crowds, loud music and unlimited fun - sounds exciting? 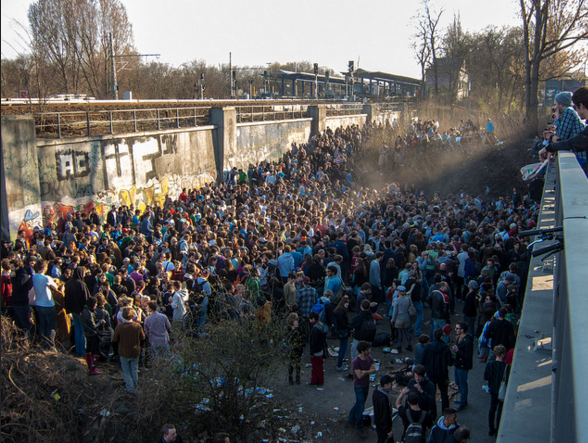 Well, we have compiled a list of the best party destinations around the world, just for you. Whether you like clubs, pubs, jazz shows or street festivals, there are ample opportunities in each of these destinations to meet other party-lovers and let yourself loose. Did you know that there are more than 5,000 known grape varieties in the world today? Though only a few is chosen and considered to the class of “Noble Grape” based on its reputation, source, and quality. 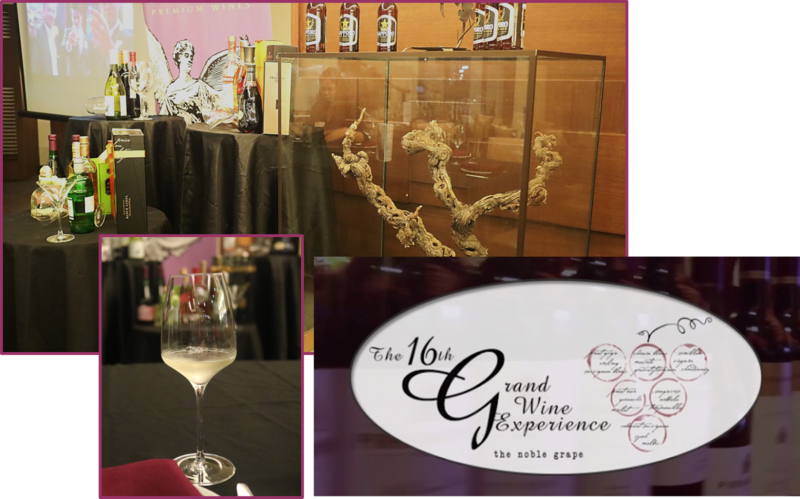 They are the hallmarks of the upcoming 16th Grand Wine Experience! 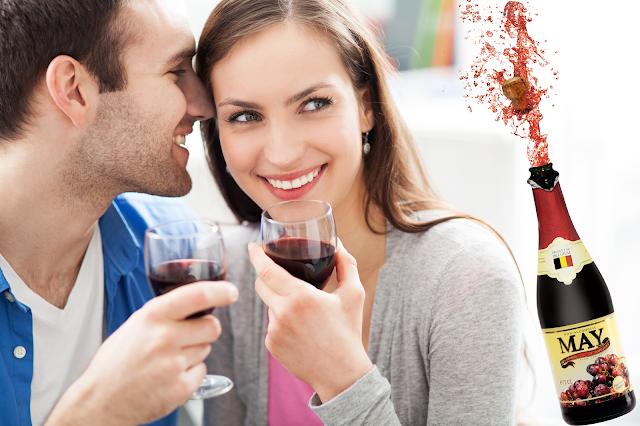 wine enthusiasts, experts and novice, alike. The Philippines top billed as the featured destination in this year’s MODE Tour Travel Mart, which was held from 13-16 October at the Seoul Trade Exhibition & Convention (SETEC) in Gangnam-gu, Seoul. Department of Tourism (DOT) Assistant Secretary Gwen Cads-Javier led this year’s Philippine participation in the annual travel show. Have you heard? There's a new product that will liven every celebrations! With May Sparkling Juice, family gatherings and partying with the whole gang will be a ball. It's a non-alcoholic drink that you can always pop open to toast to life’s daily success. Available in white or red grapes, May Sparkling Juice gives a more inclusive atmosphere that allows everybody to get their fill of this fun and fruity drink. Learned a new language? Aced your chemistry class this morning? Or your boss complimented your report? Whether it’s a simple event or an occasion that rolls around once a year, make sure to pop the cork of a bottle of this sparkly concoction and get the party started. A high-quality product of Belgium and made of freshly pressed grapes, this bubbly treat is only 80 calories per serving and provides the fun fizz that instantly boosts any celebration. It’s a great blend too with cocktails and mocktails, so you can always add a variety of delicious blends with May Sparkling Juice just in case you’re looking for ways to surprise your guests. We know that one of the secrets of individuals who are always in a good mood is they know how to appreciate life and they’re always grateful. You do not need to have a big event to celebrate, as each day can be a party. And just because a celebration isn’t really a party without a good drink in hand, why not make everyday a party with Non-Alcoholic May Sparkling Juice that’s filled with lighthearted cheer? The perfect celebration centerpiece in the spirit of happiness and thanksgiving; don’t miss to say “Yes to May!” as your perfect starting point to signify a party that everyone can truly enjoy! Kids eat free at all Burgoo and Gumbo outlets from October 28 to November 1. Make sure the kids don their scariest and unique costume so they can eat free. Moreover, exciting treats, such as bagsful of chocolates and candies will be given to all kids who come in Halloween costumes. Interesting and thrilling Halloween designs will be seen all over the place. And to complete the ambience, the staff will also put on their exciting masks and costumes. October is hailed as Breast Cancer Awareness Month across the globe as stated by World Health Organization with the goal to help increase attention and support for the awareness and tuning in early detection and treatment together with comforting means in alleviation of the pain that comes with the disease. The true litmus test in having younger-looking skin even at the age 40 is flawless complexion. Flawless may mean,that the skin is not oily, no blotches, no redness, acne-free and yes not dry. Many suffer from either one or two or even all of these and thus saying having flawless skin is inevitable. But I dare say it is possible and many have proved it. But then again, it doesn't mean that if you're 40 or so, doesn't mean you can't have a great skin. 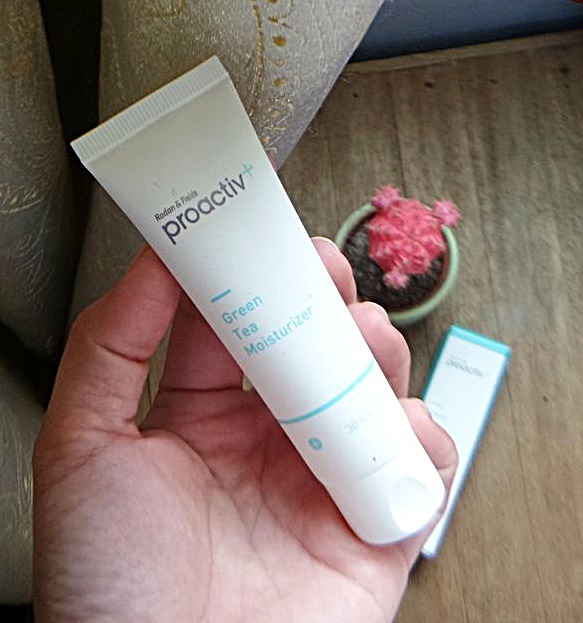 Proactiv users will stand to testify of how profound the change that they have undergone after trying out Proactiv products. 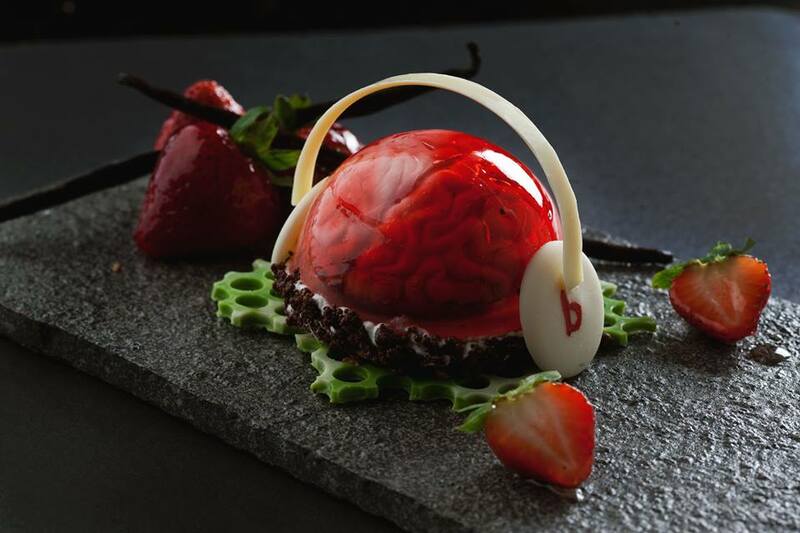 Have you heard the new food trend? I overheard someone in a coffee shop last time as he said, "the matcha fever is so 2015." If that so, what's this year's flavor in trend. 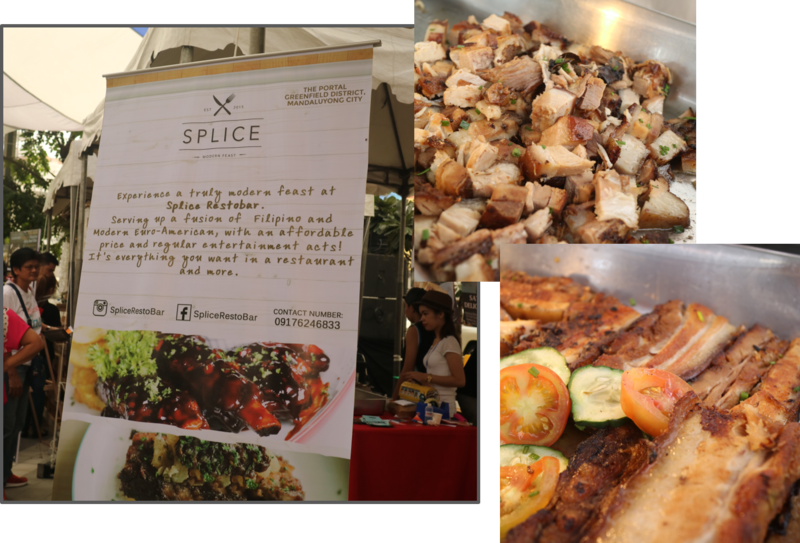 Here's the thing, the food game in Manila is getting more and more exciting each day as new dining concepts spice up every corner of the metro. New and interesting flavors are racking up the palates of diners, too, especially with the latest Asian food trend hitting the city—the salted egg craze. I love classifying things, even though our home isn't that organized, but I make my kitchen an exception. Yes, my kitchen is partly organized, as I try it to be. Whenever my husband cooks us meals, I make sure to follow after him and make sure he doesn't damage any of my kitchen stuff including a simple kitchen towel. Speaking about classifying my kitchen, and since food is a part of it, cause that's where everything starts out, I have some food listed under certain classifications. Yes, I'm not a picky eater, and I have said that probably hundreds of times, but I do have some favorites and those that aren't exactly my favorites. So there, two classifications. Can you guess which one might be included in my "not-so-favorite food?" Jonas had been probably around for more than two decades already. Jonas is a familiar name to people who loves eating home-cooked good food at a corner carinderia. With Pares as their best-seller, Jonas had been synonymous with that dish. Pares which meant pair, was said to originally coined by the owner Lolly Tiu. You can really smell Christmas season hovering from one food fair to another! It's that time when you can complete your list of what to give and where to get it. 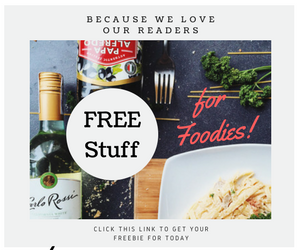 Yummy Magazine have been specializing in that arena, you see, for three consecutive years, they have gathered food purveyors and artisan products to help you make that hard-knocked decision of gift-giving. As they have kicked off another fab grubbing with Yummy Bites 2016. 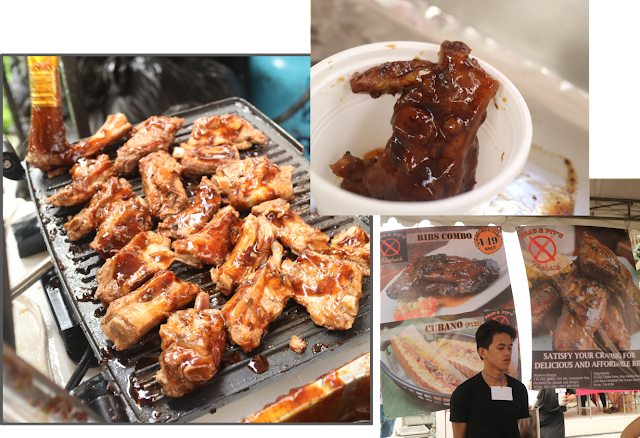 This delightful whole-day food fair, happened last October 15 have featured more than 20 Yummy-approved concessionaires including Yummy Eats favorites from the two previous years. 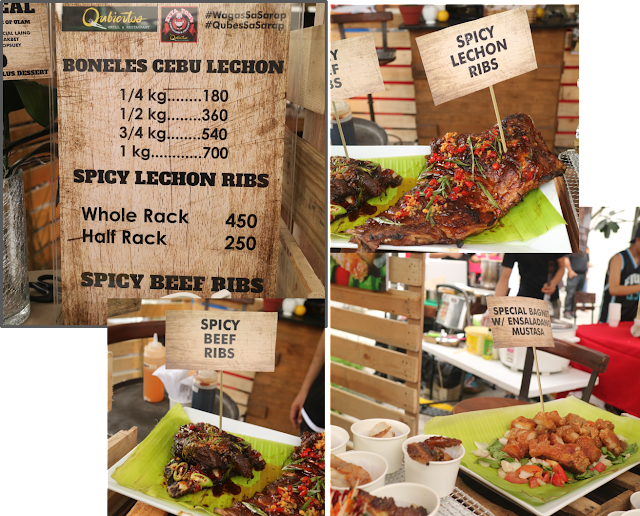 This time around, Yummy collaborated with Avida Towers Centera, a four-tower residential development located in Mandaluyong—the perfect setting for enjoying a sumptuous food fest in the city. 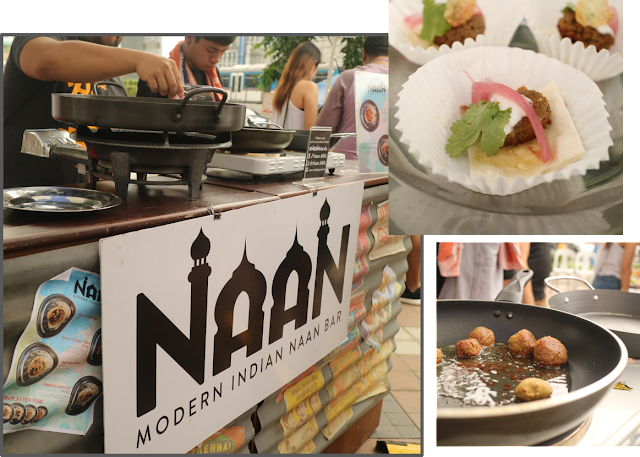 It was a free event with loads of food sampling and you will definitely go home with unique and totally yummy food-finds. 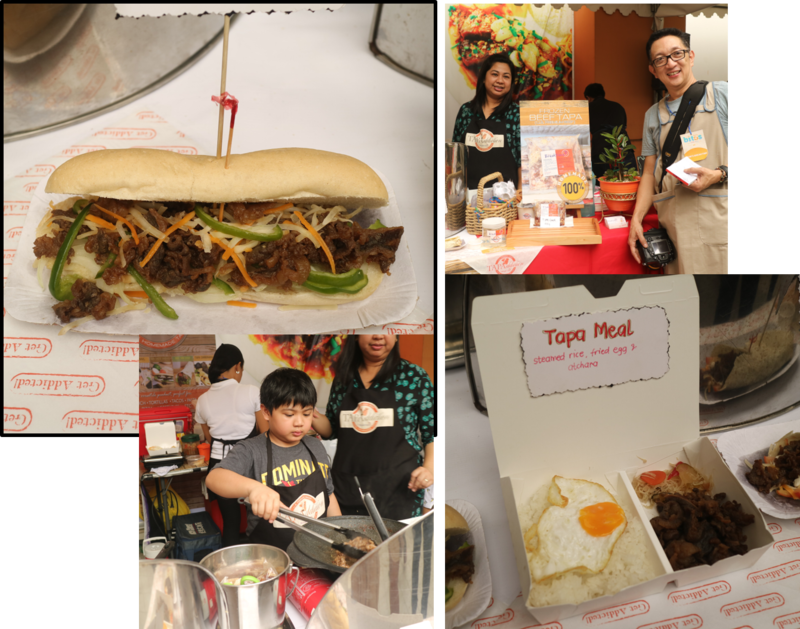 The first 500 guests of Yummy Bites were able to try different dishes from the food concessionaires that were specially handpicked by Yummy editors. Aside from the tasty treats and sumptuous dishes, everyone definitely enjoyed the fun games and awesome raffles prizes and even the Yummy flat lay booth where guests can take flat lays of their food finds. Grab a copy of Yummy Magazine’s October issue which is the Dessert issue for only 125 pesos. Yummy Magazine is available on newsstands and in bookstores, convenience stores, and supermarkets nationwide. A digital edition of Yummy Magazine is also available for download through Apple Newsstand, Buqo, and Zinio. 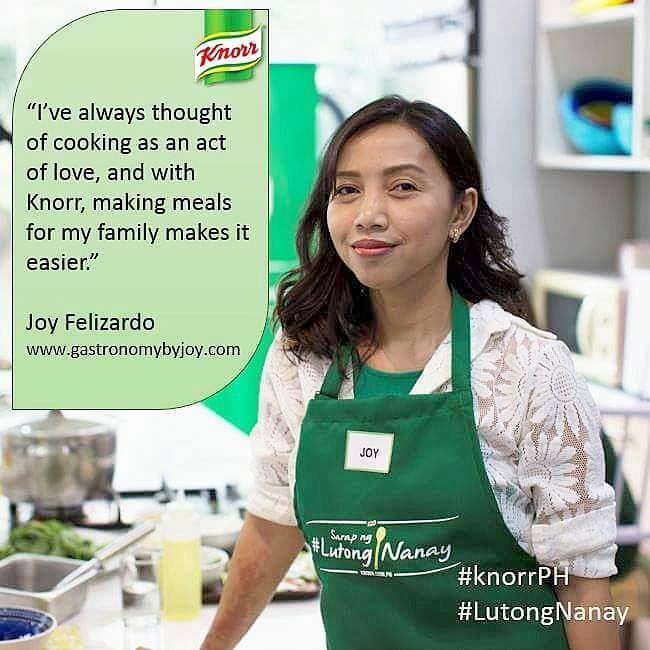 For more information about Yummy and to get more recipe ideas, visit http://www.yummy.ph/; follow Yummy on Facebook https://www.facebook.com/yummymagazine, and on Instagram and Twitter @yummyph. Meals prepared with love and enthusiasm have a way of bringing family and friends together in a way that is truly special. They are about the joy of cooking, the fun we have eating together, and seeing dishes that conjure up pleasant memories with loved ones, who may be far away. There's nothing quite like hearing best stories about our favorite food and sometimes our less favorite ones. I used to remember how my siblings and I would make fun of my father's Pina-upong Manok, filled with bulbs of garlic and lemon grass, drenched in calamansi-soy sauce mix, sweating oils while seated like a boss, over red embers of coals. I inherited quite good genes from both my sides of parents, if the love for food and cooking is in our genes then how can I not be more proud? Prouder than being good in Math I guess. Grocery shopping is synonymous to a walk in the park, I guess in my book it is. But what makes me linger more in this kind of park, is my money's worth and discovering new items for my kitchen. Like a giddy girl in a candy store, I go about the grocery isles wondering what I would come home with. Now that the news is out about Shopwise' 18th Anniversary, I couldn't help but get more excited. Together with my girly pack (coz my kids are like wolves ready to devour any dishes served on their plates, and yes they fight like wolves too), we merrily drove to Shopwise Harrison Plaza to check out what promos they offer from September 16 up to October 31, 2016. How I wished I could have met a Superhuman being yesterday at this event I went to. 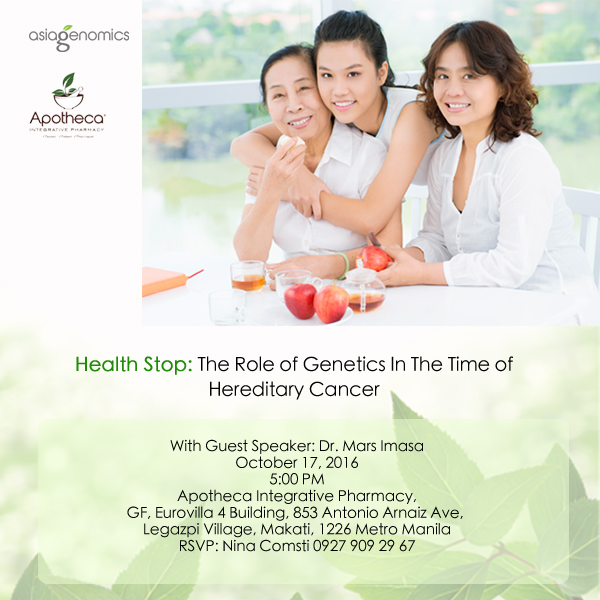 Nevertheless, I did meet a lot of people getting into the healthy vibe with superfoods. 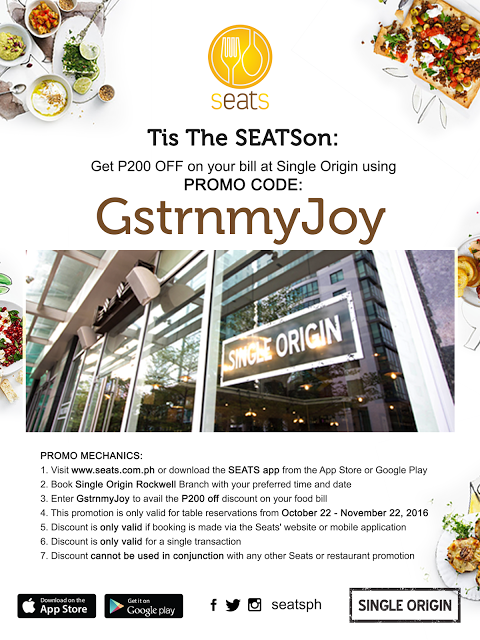 Ever since I knew about this kind of wholesome foods that were slowly being introduced into the Philippine market last 2012 after attending a media launch hosted by Sugar Leaf (Healthy Eats) along Sen. Gil Puyat Ave., I became hooked to the idea. Do read about that story here. Any Visa Credit Card holders here? You should be happy to have acquired one, cause they are treating us with so much dining perks. Us, meant of course, I'm one of you. My husband and I have long been using it even in our travel and have been wisely using it in buying stuff for the house. With up to 30% discount on our restaurant bills, dining have been epic with our Visa. I've told the story behind the launch of Epic Dining by Visa last March here. 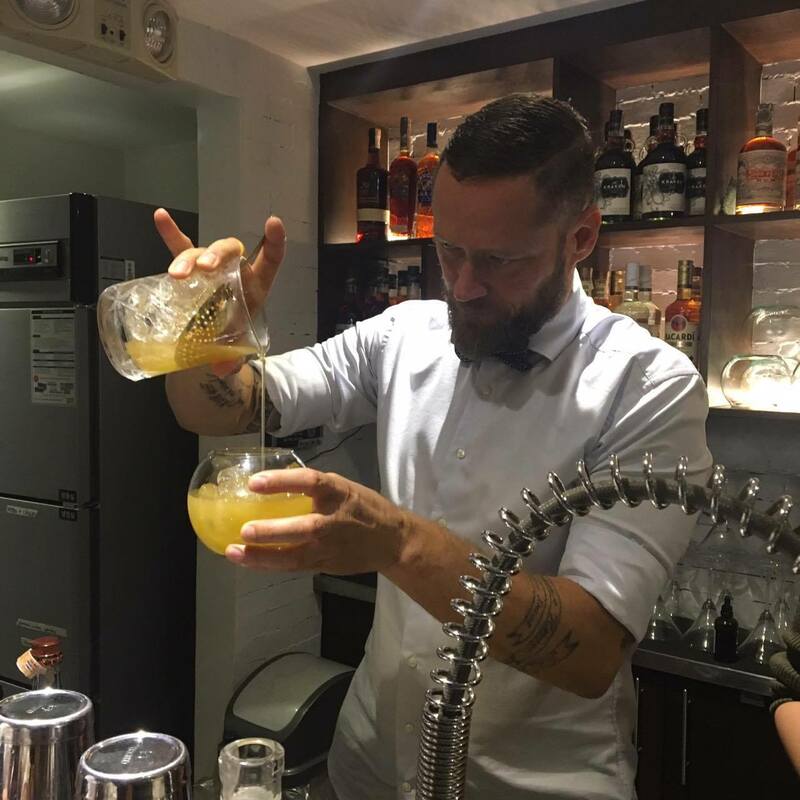 Don Papa Rum brought to Manila Michel Dame, founder and head bartender of Cocktail Boutique Netherlands, for a series of bar-tending shifts entitled “The Don With A Dash of Dutch,” at Hooch Bar last September 21 and at Finders Keepers last September 22. These words came from Kanye West, actually, and they do make sense, don't you think? Being generous with good words for others is not only endearing but also refreshing, it refreshes your soul somehow. And I believe every day is an opportunity to smell a flower. So I did! Together with my three daughters and my husband, we visited a cafe that not surrounds itself with utterly good and healthy food but with loads of beautiful flowers. I always wanted that weekend when all I want to do is prepare a number of do-ahead dishes to be kept in the fridge for a week-full of re-heatable or fry-only viands for the family. Gosh, I guess many foodies would say, "you've been hiding under a rock all these years!" Recipes by Cafe Metro had been around since 2000. I'm sure I've been to at least one of their many chains of restaurant on some malls by it's a shame why I can't remember an experience. Anyhow, just last month, together with a couple friends based in the South and some newly met foodies, we had lunch at Recipes, which was way tucked in behind other establishments. 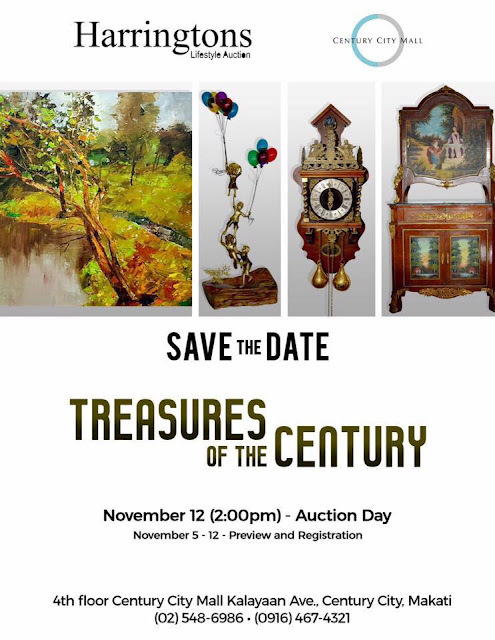 It's actually located outside the main mall of ATC, Alabang. Millennials have taken over foodie-dom! Not! 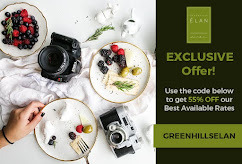 But, it's undeniable that many of us could hardly keep up with them in terms of discovering unique dining spots and to-die-for, Instagram-worthy food photos. Through social media, they have turned the everyday act of eating into an event, part of the food story they are constantly creating and sharing. But how many can agree when I say trying these restaurants and cafes out is a hit and miss, granting that it's either a great concept or is formulated by a seasoned chef, you're not certain whether you'll like the experience. Thank God for online reviews, those honest ones, mind you! Are you part of the PWD (people with disabilities) community? Or have a family member, relative or friends, belonging to this group of Philippine citizen? 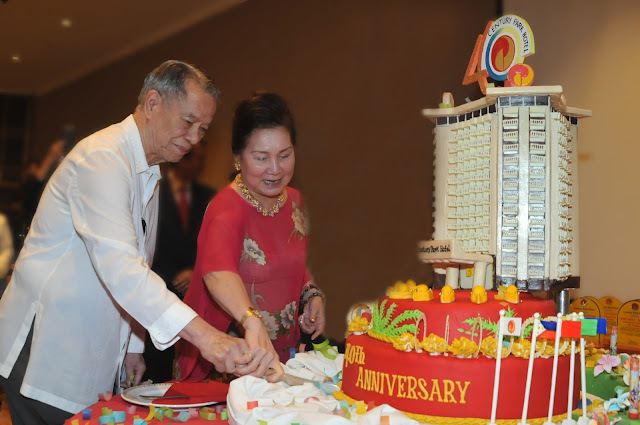 Well, it's time to cheer and send out the good news that they too can enjoy traveling and getting top-notch services from hotels as DOT pushes for their rights like every normal citizens would. PHILIPPINES’ tourism sector banded together this week to press for reforms and make travel and tour a more accessible and enjoyable experience to persons with disability (PWD). 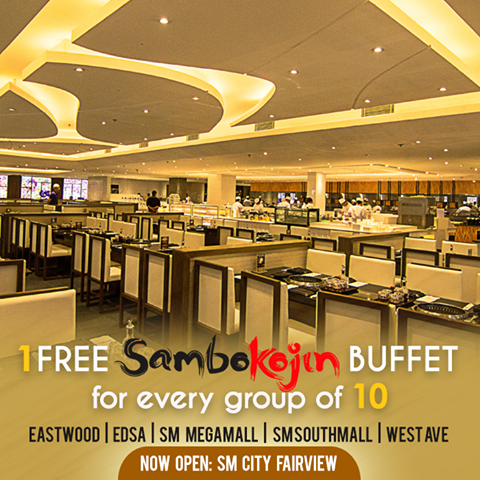 When I learned about the opening of Sambo Kojin’s SM City Fairview last August, I was excited to try their wide array of Japanese and Korean cuisine. 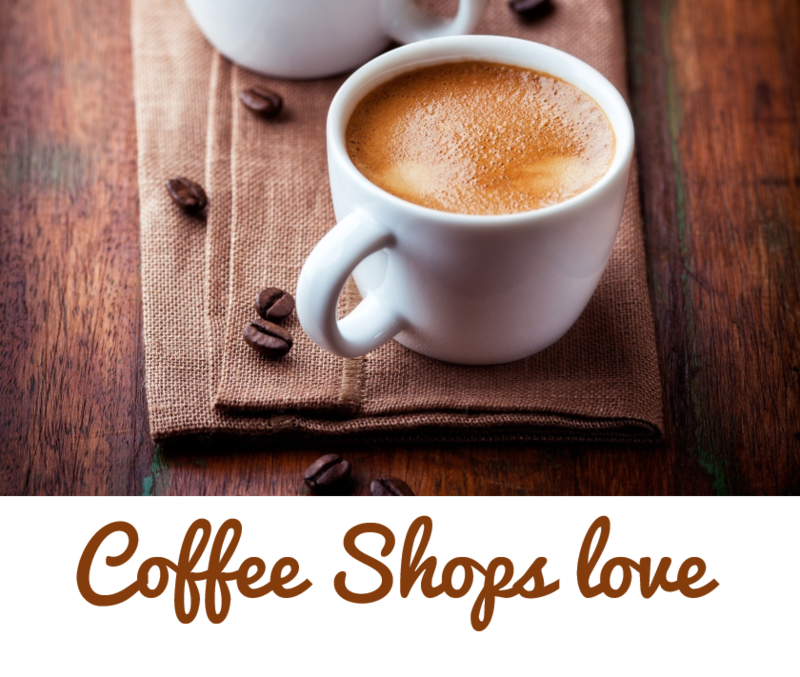 Survey says more people nowadays drink coffee regularly. In the U.S. alone, coffee consumption rose 5% in 2013, according to a National Coffee Association survey, meaning that today 83% of the adult population drinks coffee; 75% have coffee at least once a week. Credit on the info here.